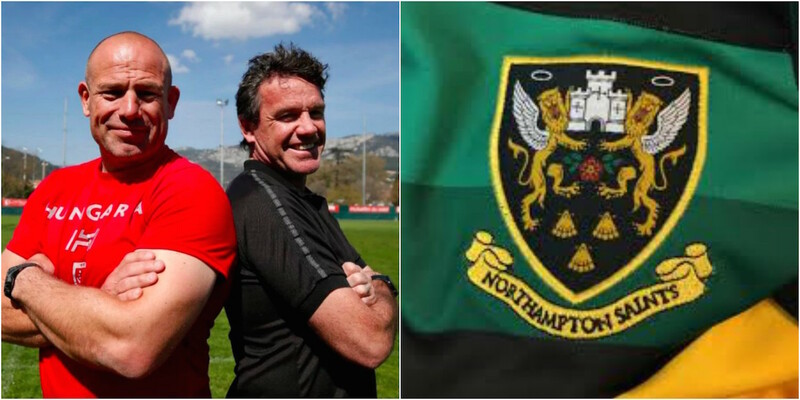 Mike Ford is the frontrunner to be handed a short-term deal to help salvage Northampton Saints’ season, reported the Telegraph this evening. The former England and British and Irish Lions coach has emerged as the favourite after Jim Mallinder’s run as the longest-standing director of rugby in the Premiership came to an abrupt end on Tuesday. Mallinder, who had guided Northampton to the Premiership title in 2014, paid the price for a run of eight defeats in major competitions this season. A humiliating Champions Cup loss to the Ospreys at Franklin’s Gardens on Saturday prompted the club’s board to terminate his 10-year association with the club with immediate effect. Northampton attack coach Alan Dickens has been appointed as an interim head coach but the club are also hoping to bring in an experienced coach for the remainder of the season – at least until a permanent successor can be appointed – with Ford in pole position.